what kind of mushroom? some are poisonous, some are healthy, some are just there. 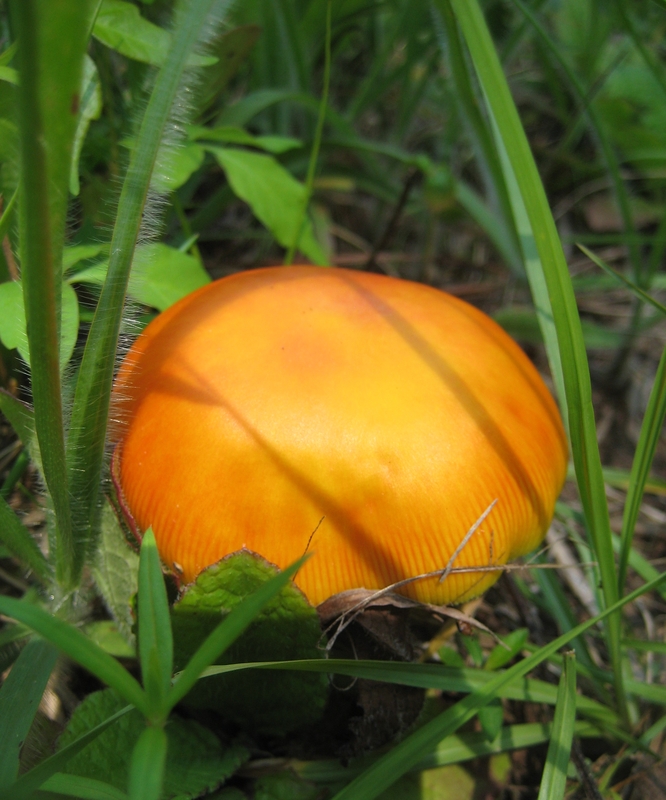 re type of mushroom: a pretty, orange one? I just avoid all wild mushrooms & trust the horses to do the same. It would be hard to pull them all out of the pasture. We are having an unusually mushroom-heavy year.